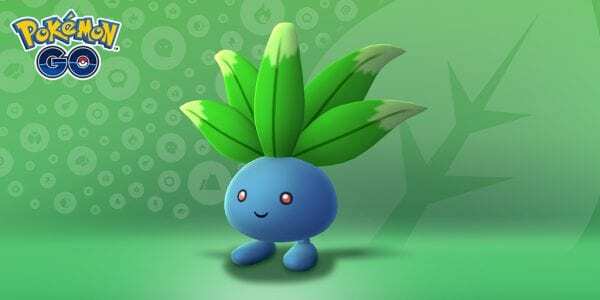 During this time period, Grass-type Pokémon will be a lot more common to find in the wild, and will also show up frequently in Raids. Not only that, but Field Research for limited-time Grass-type Pokémon will be available. Lunatone and Solrock are switching regions as well, so Lunatone will now be available in North America, South America, and Africa, while Solrock will be available in Europe, Asia, and Oceania. This change will persist even after the event expires, presumably until the September equinox. Acid Spray is learned by Arbok, Victreebel, Tentacruel, Muk, Alolan Muk, Quagsire, Qwilfish, Octillery, and Swalot. Leaf Tornado is learned by Victreebel and Shiftry.